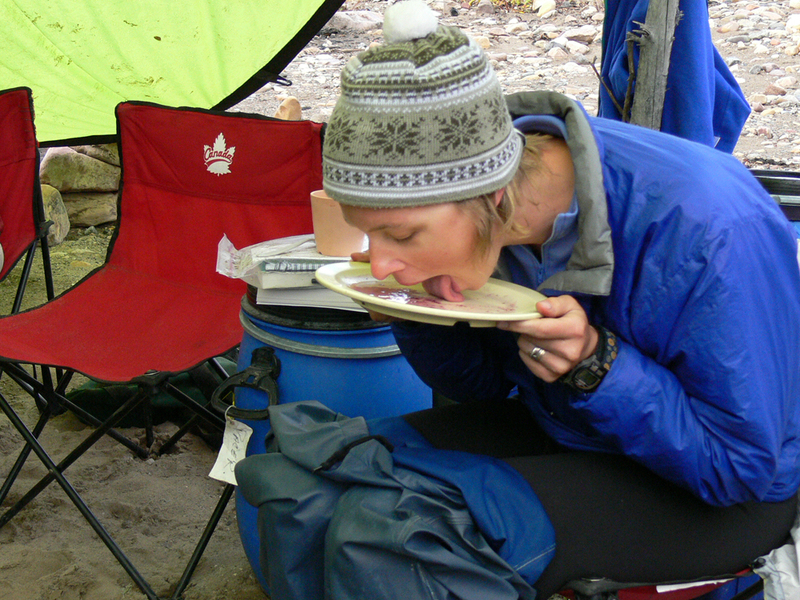 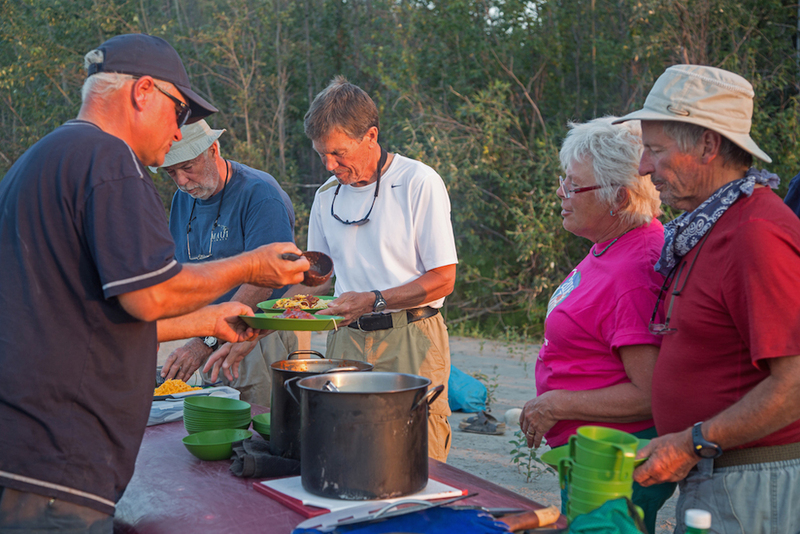 Our healthy, fresh-food menu has evolved over 30 years of wilderness tripping. 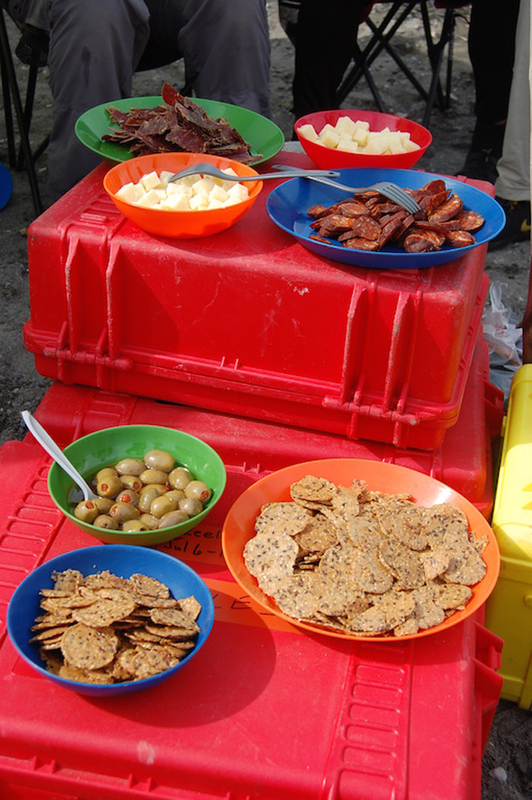 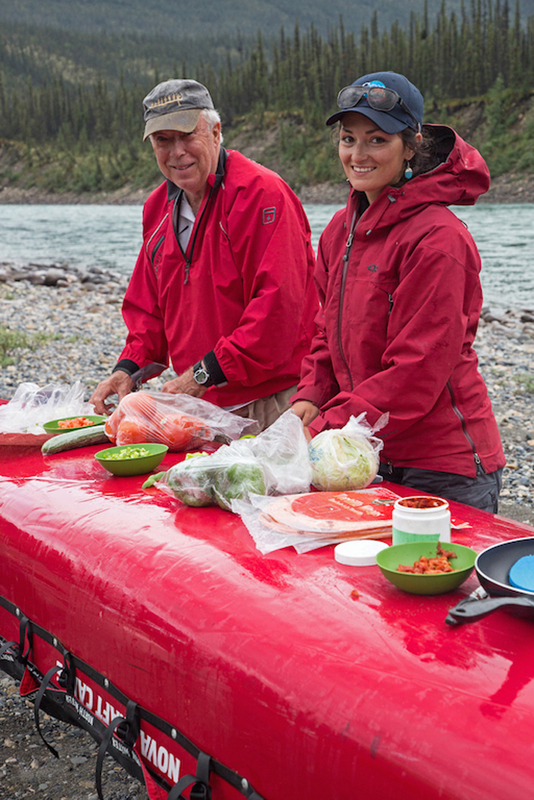 With virtually no portages on a majority of our river trips, we have the luxury of including fresh fruits and vegetables, cheeses and frozen meats carried in special cooler-packs. 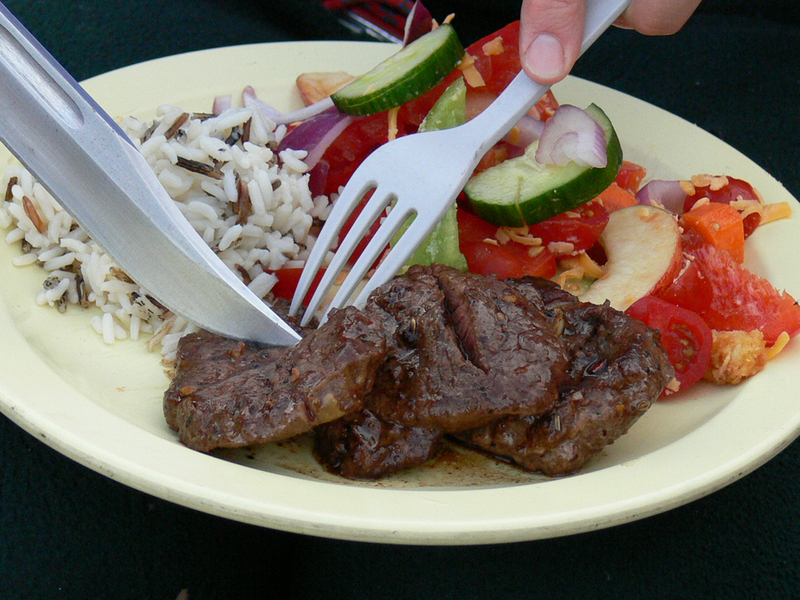 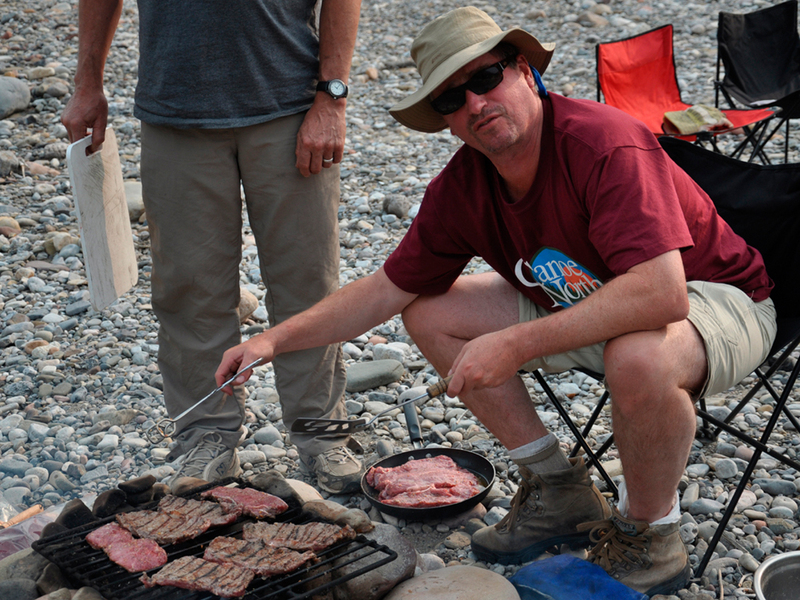 Imagine barbecuing freshly-thawed striploin steaks on Day 7 – that’s ridiculous! 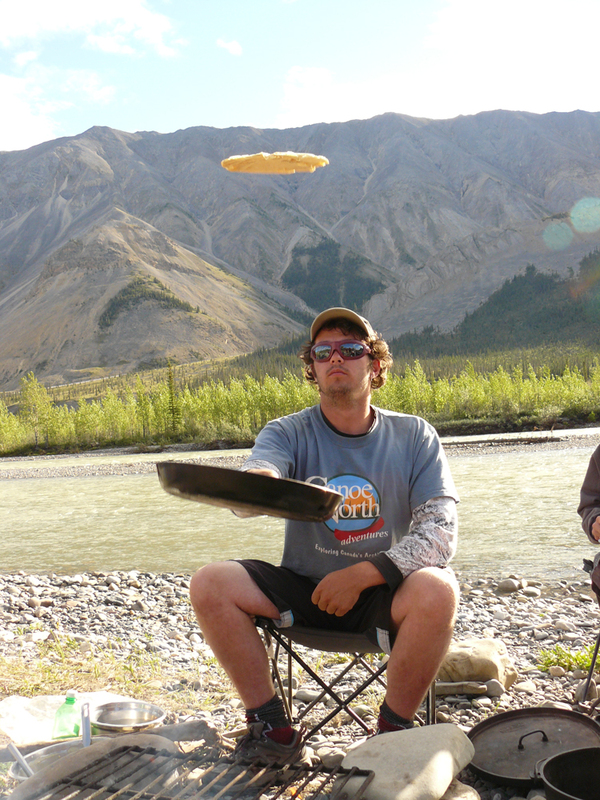 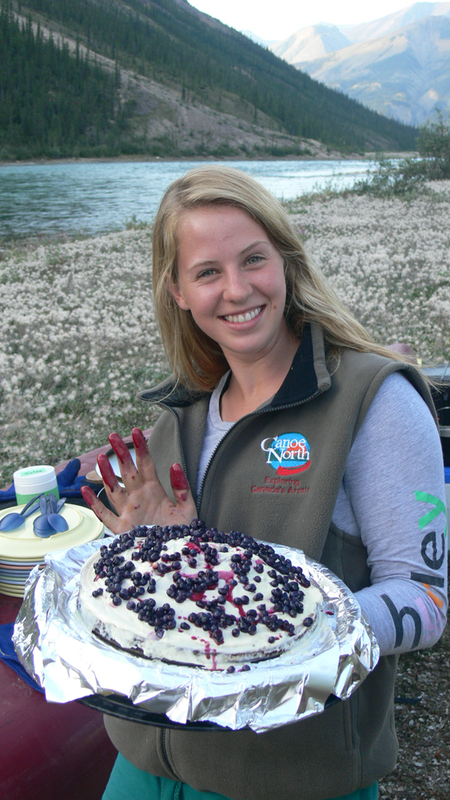 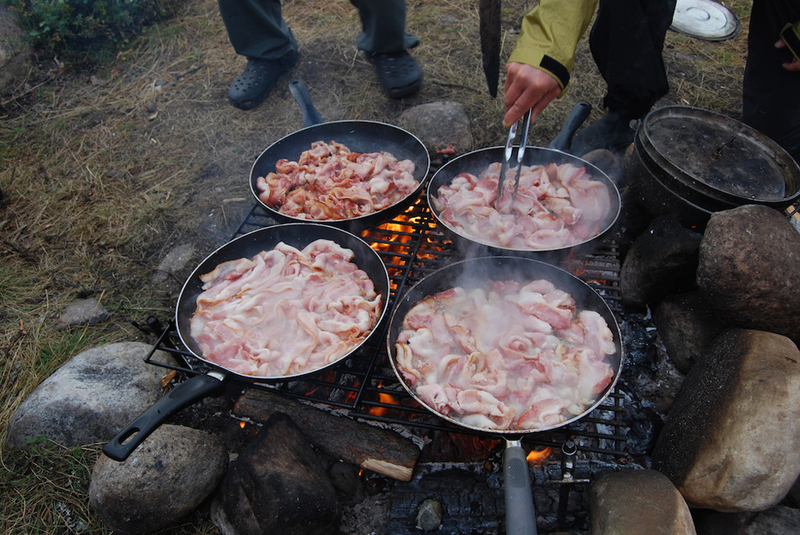 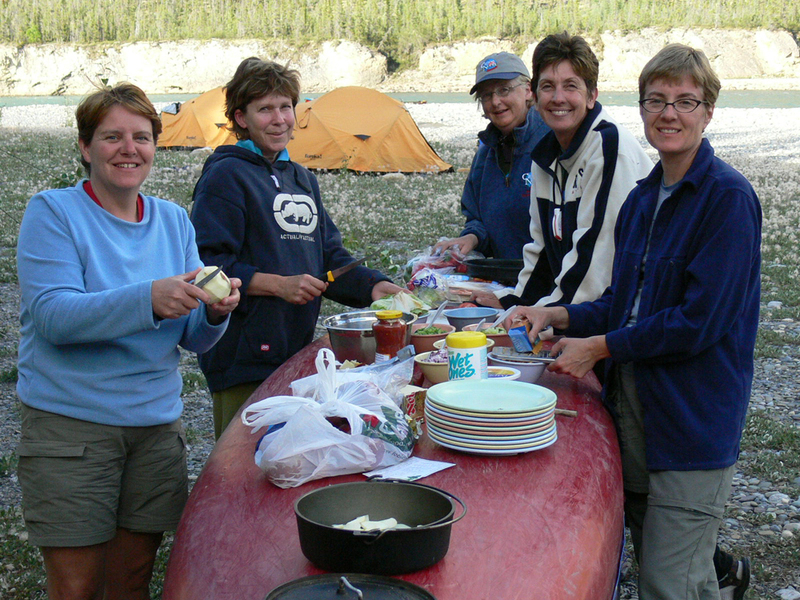 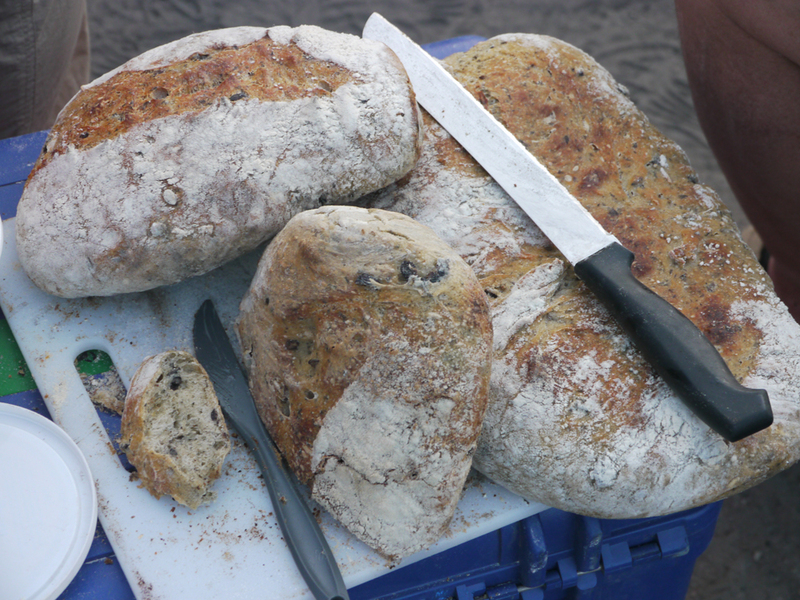 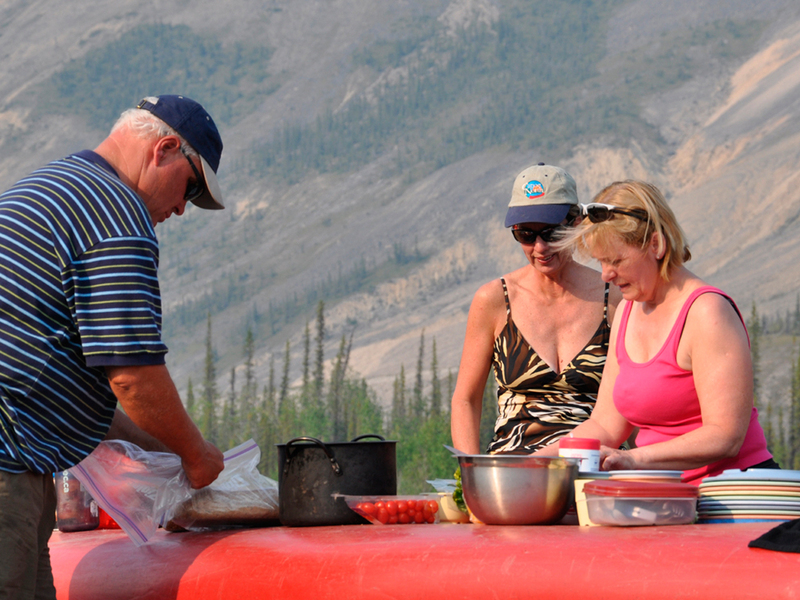 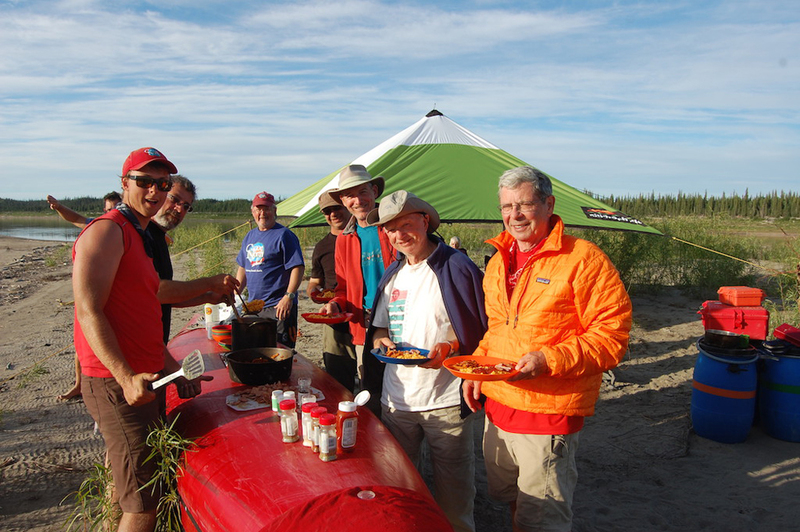 At Canoe North Adventures, our trippers are fully-involved in food preparation teams and this adds an air of friendly competition amongst the group. 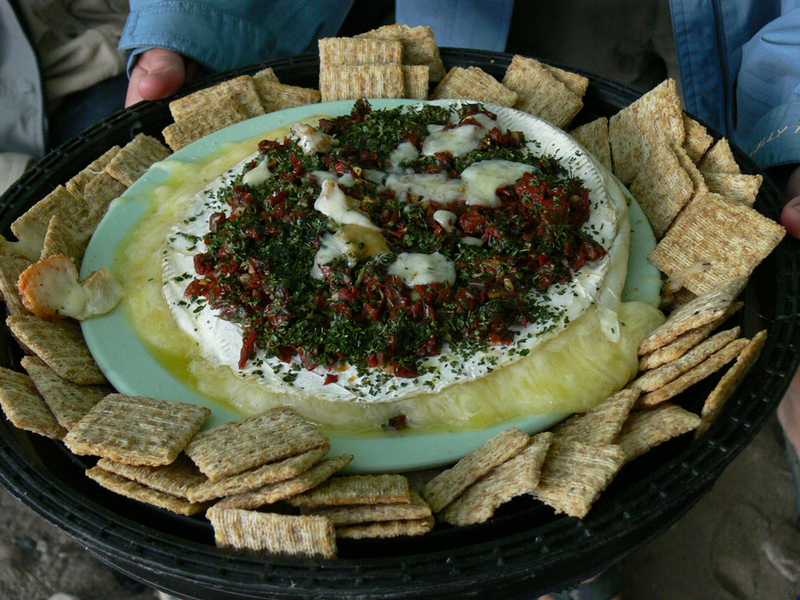 Our trippers are also invited to each bring and prepare a Surprize Appetizer (and a Surprize Dessert if they wish) for the entire group. 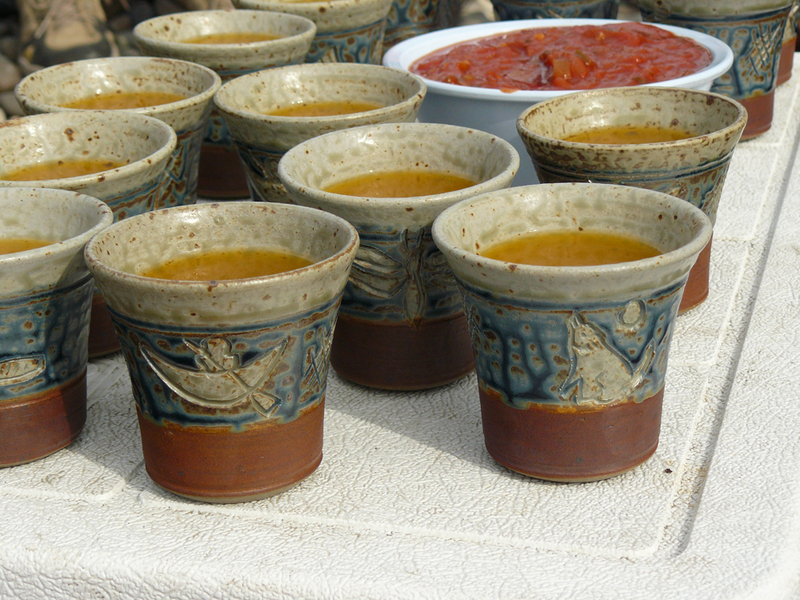 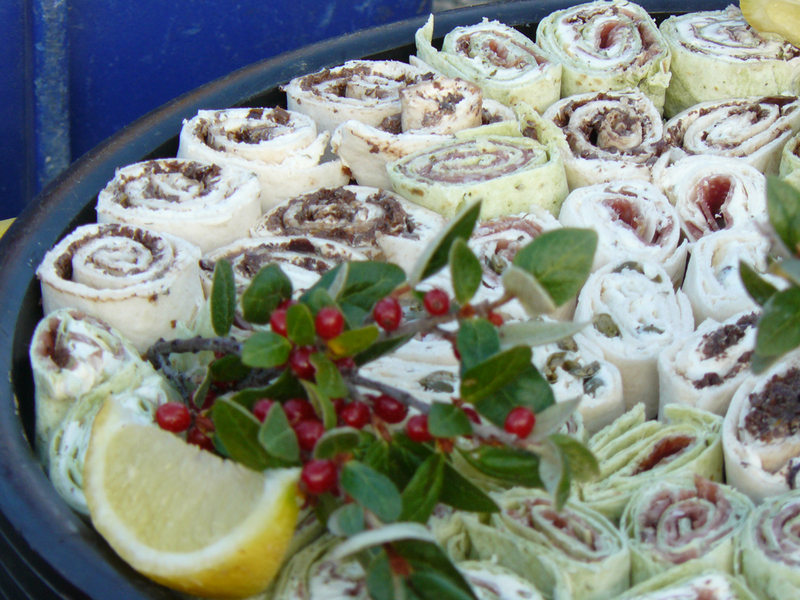 This unique CNA tradition continues to bring personality, originality and sometimes “shock and awe” to every evening meal. 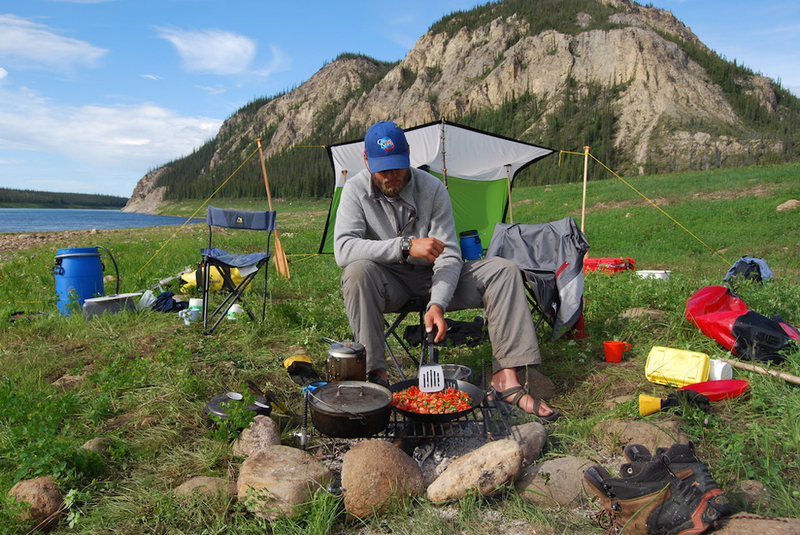 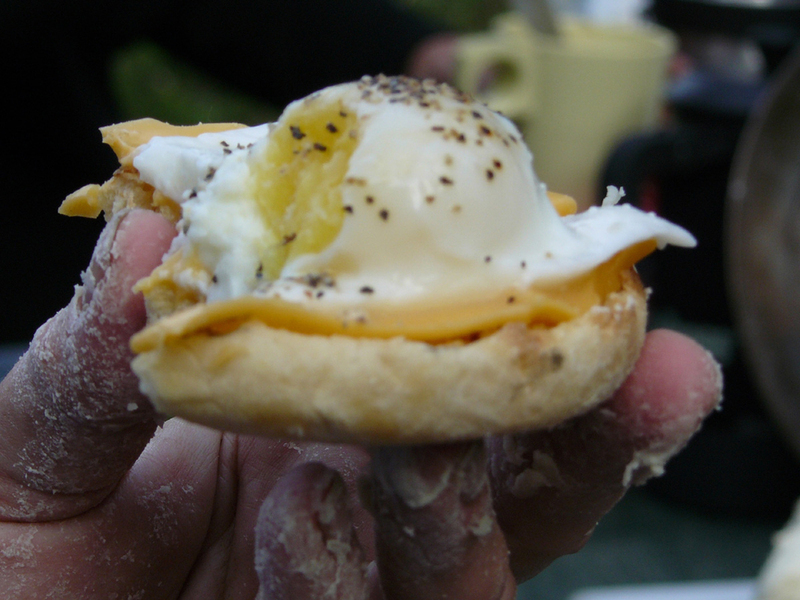 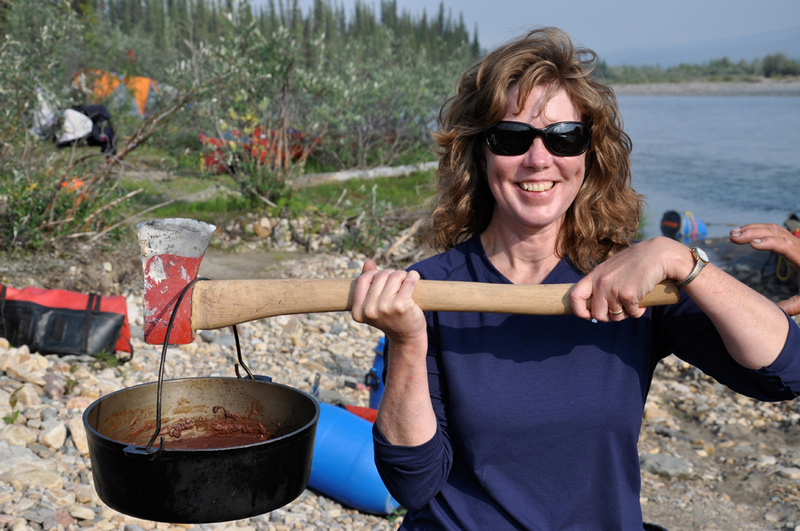 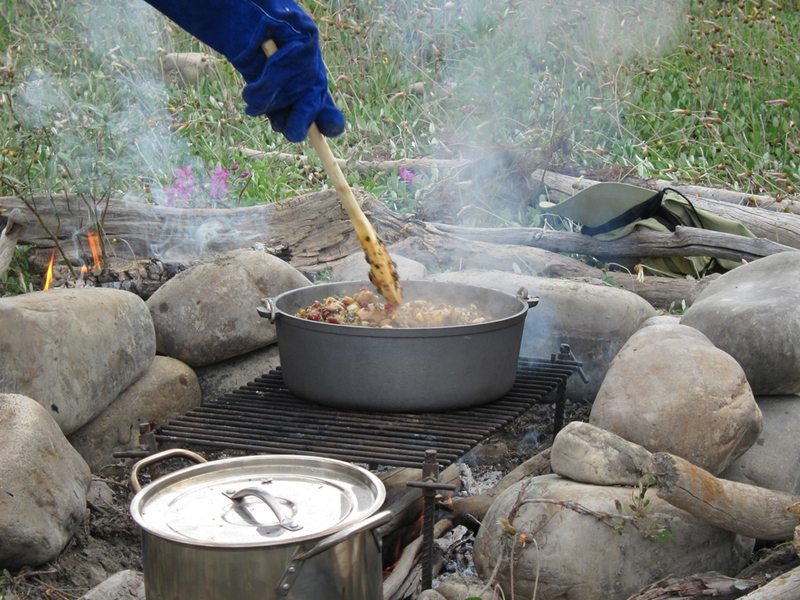 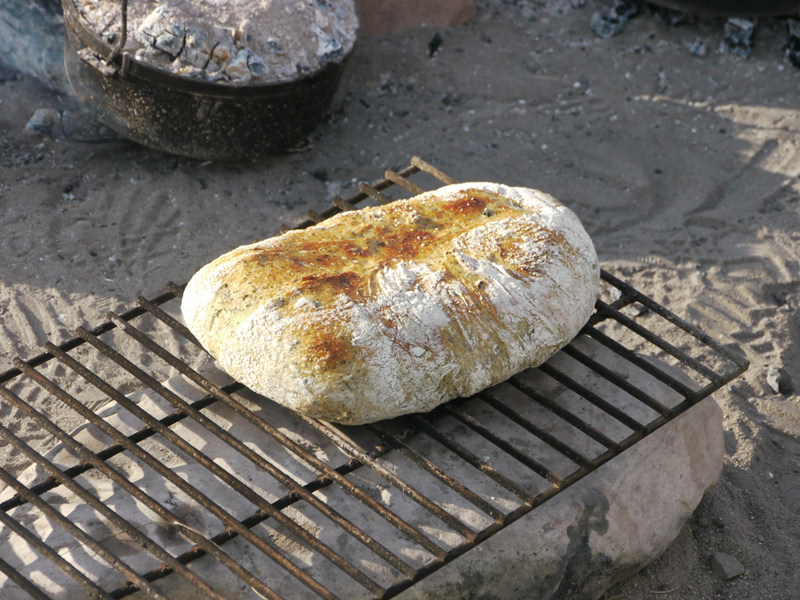 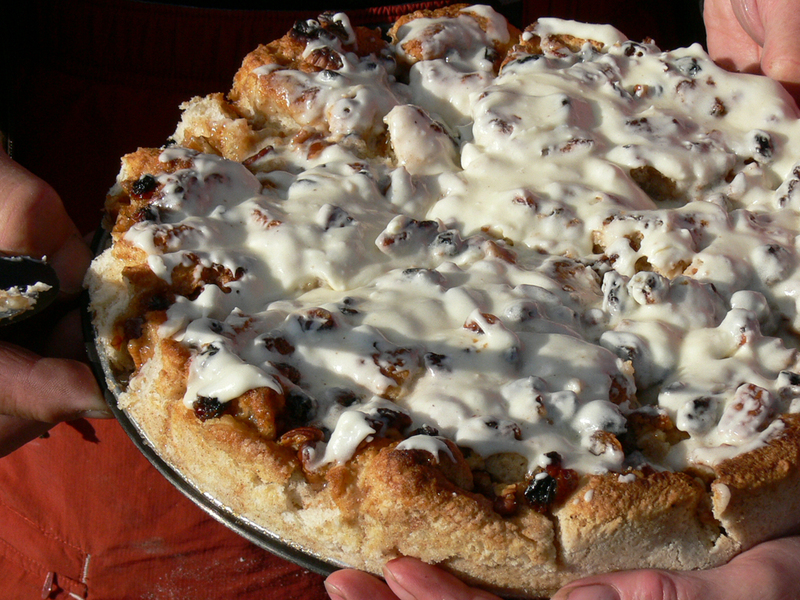 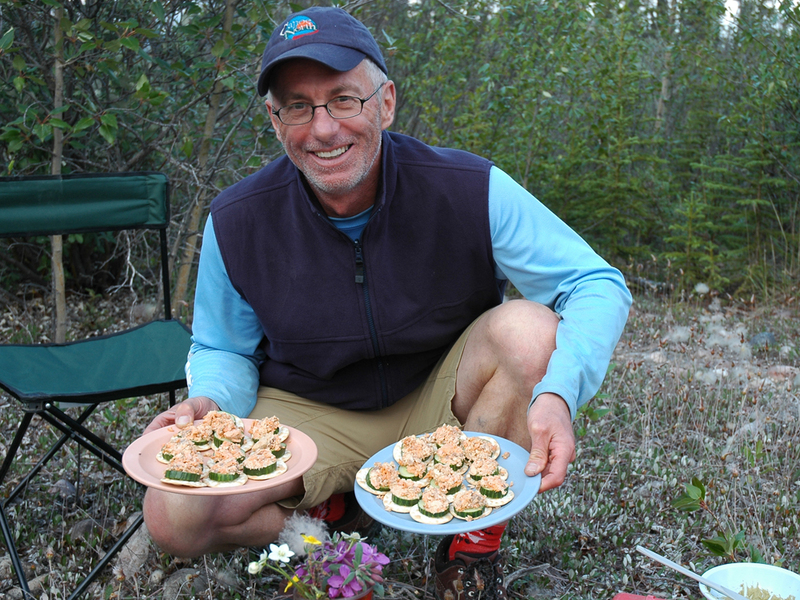 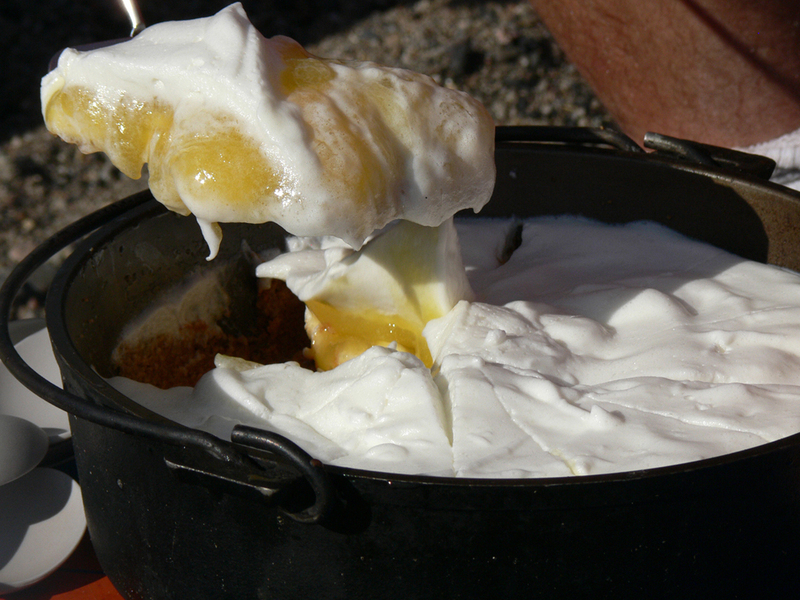 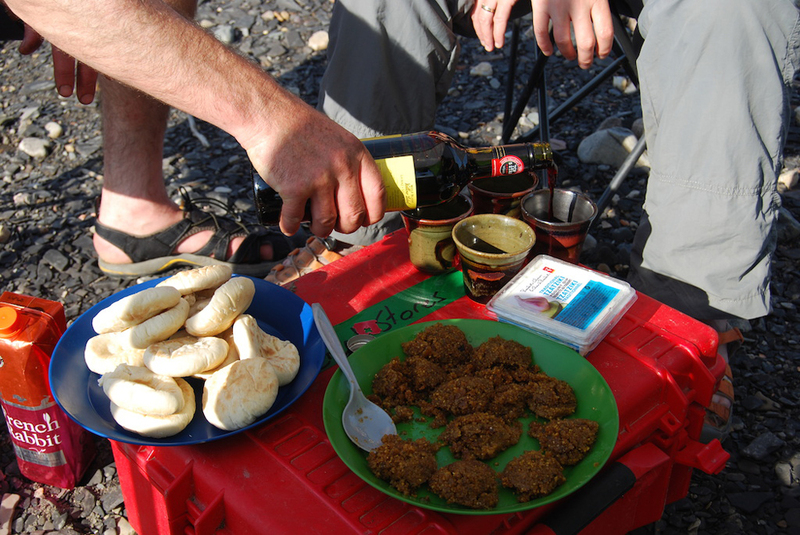 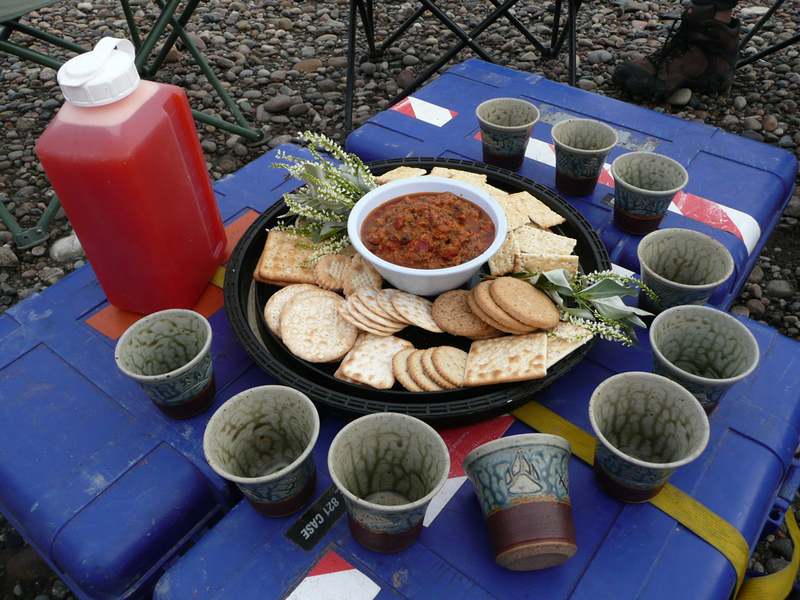 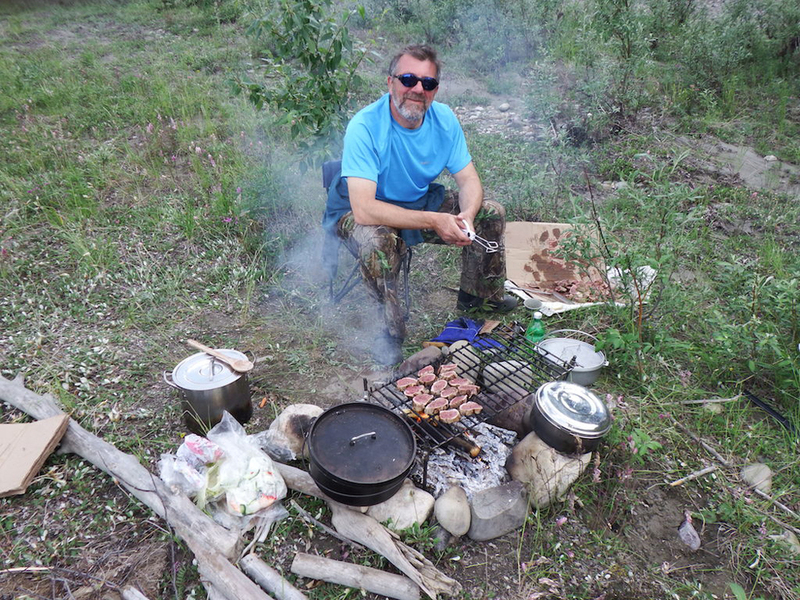 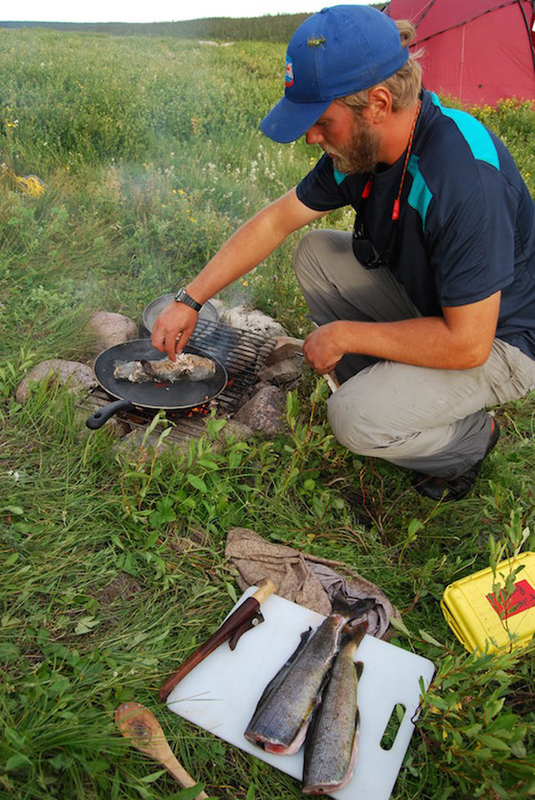 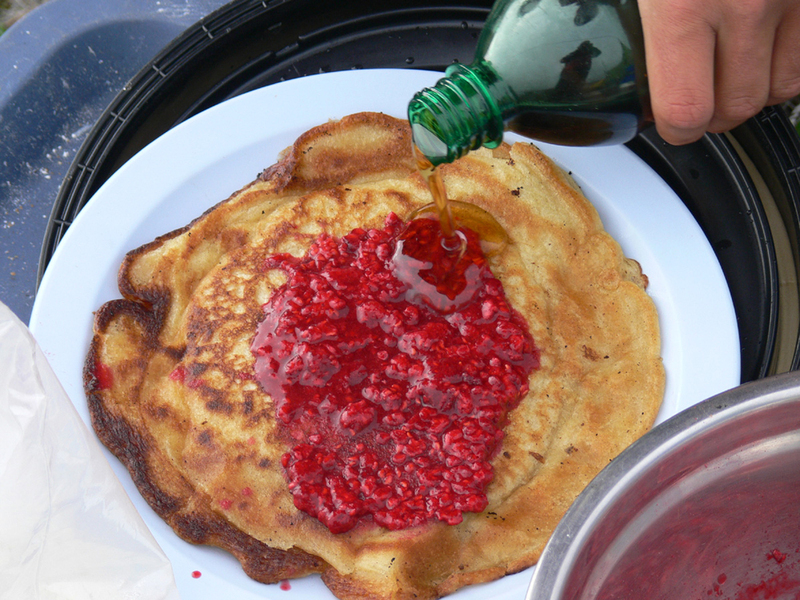 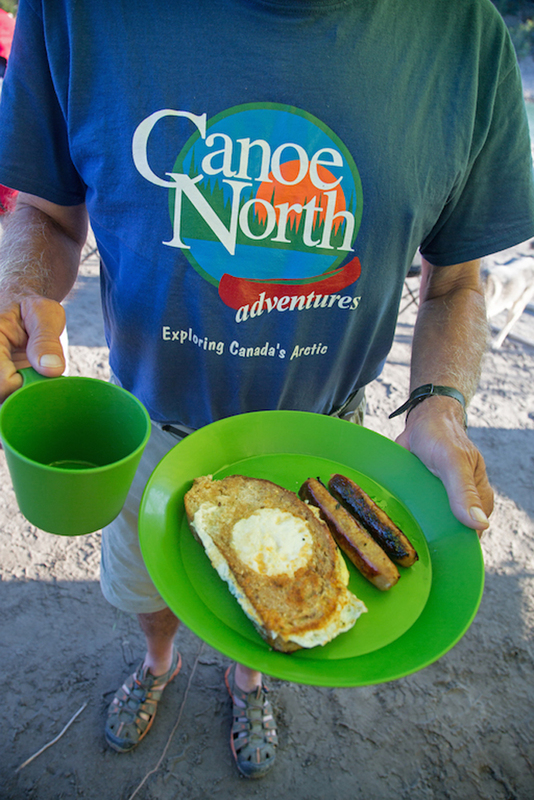 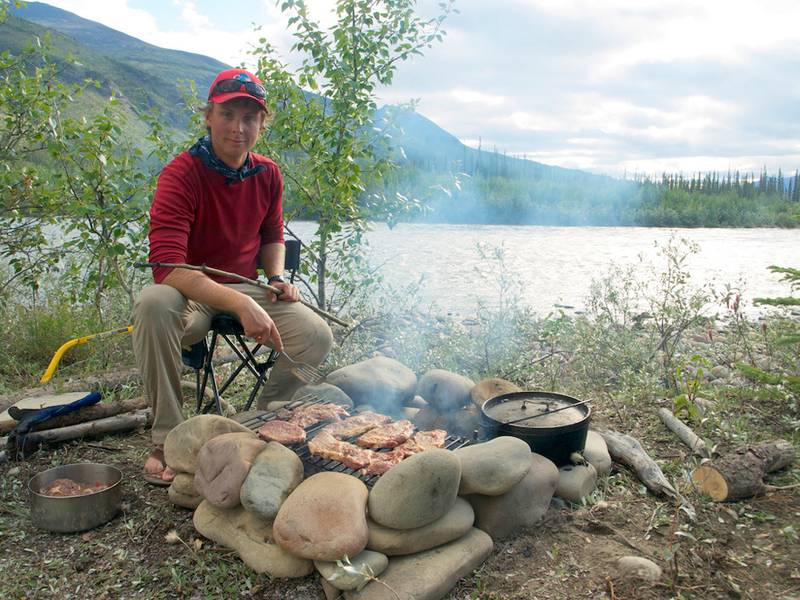 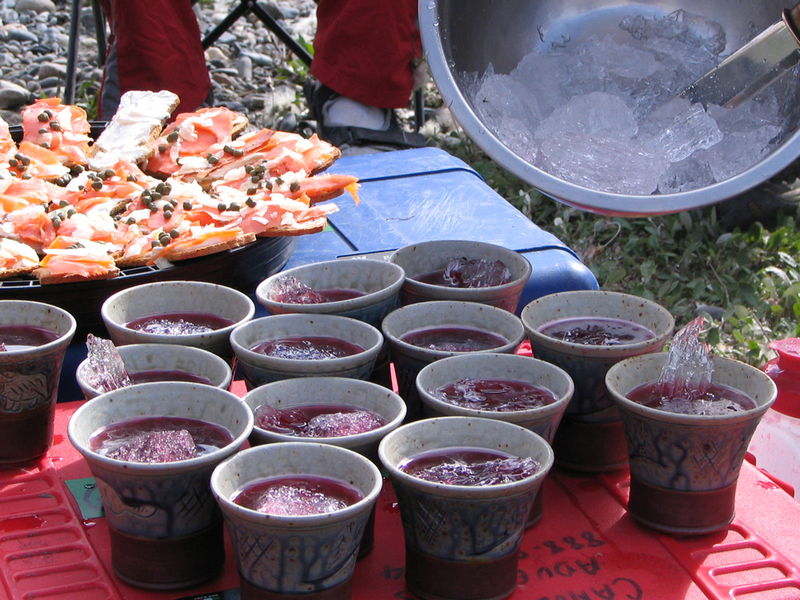 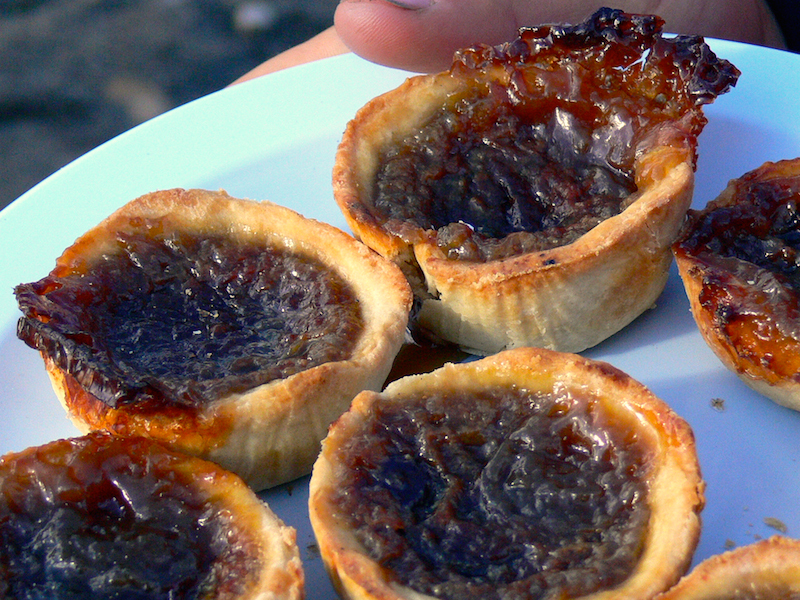 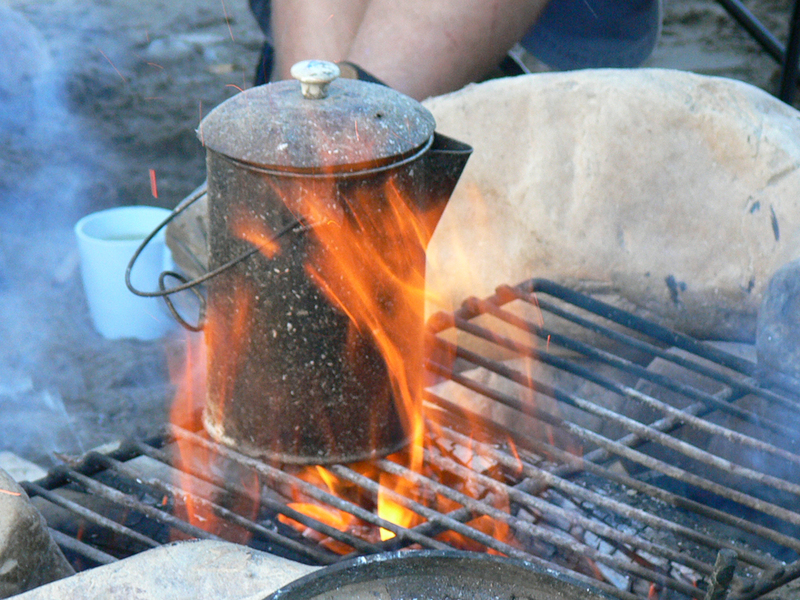 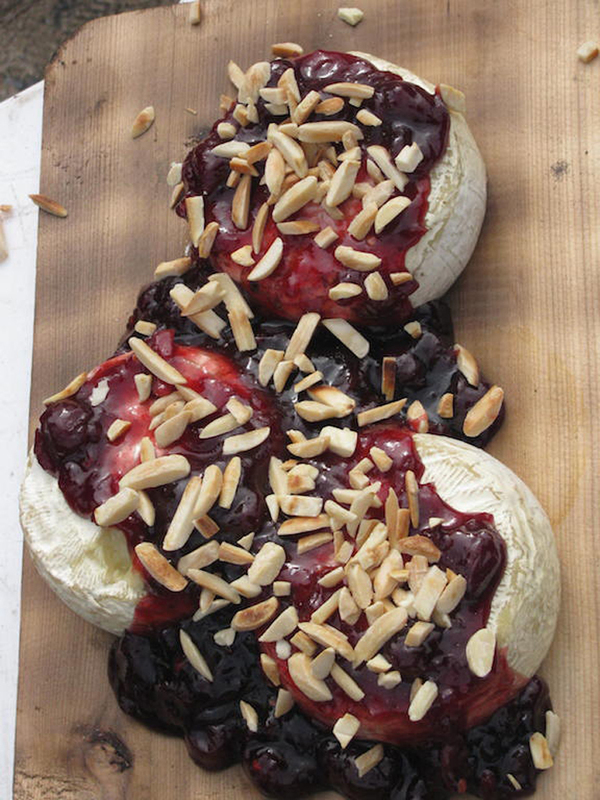 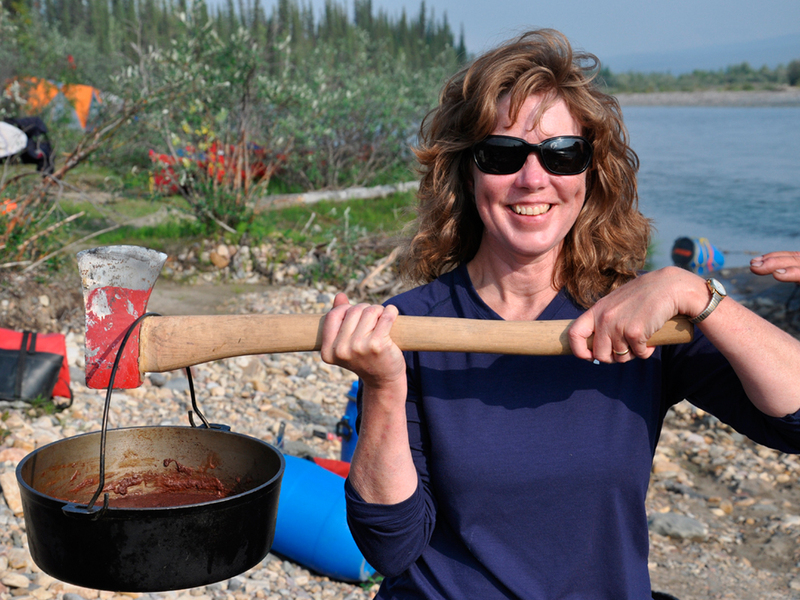 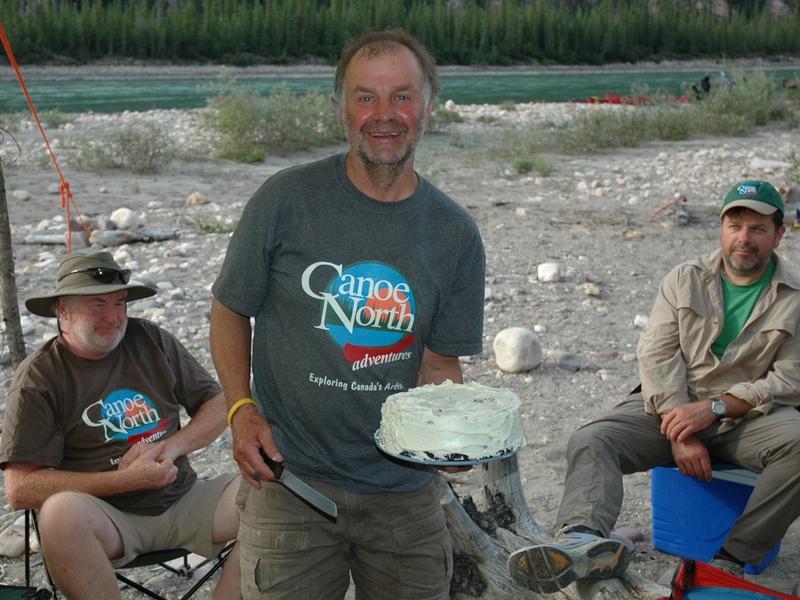 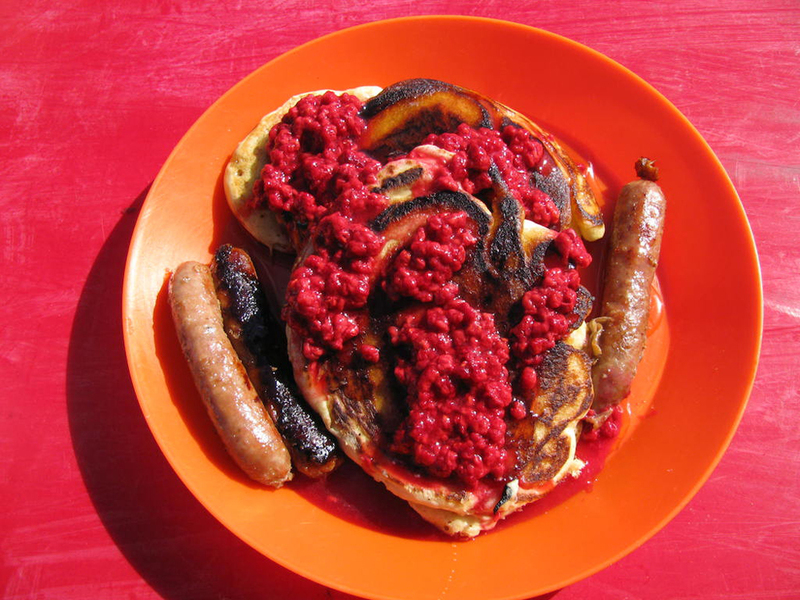 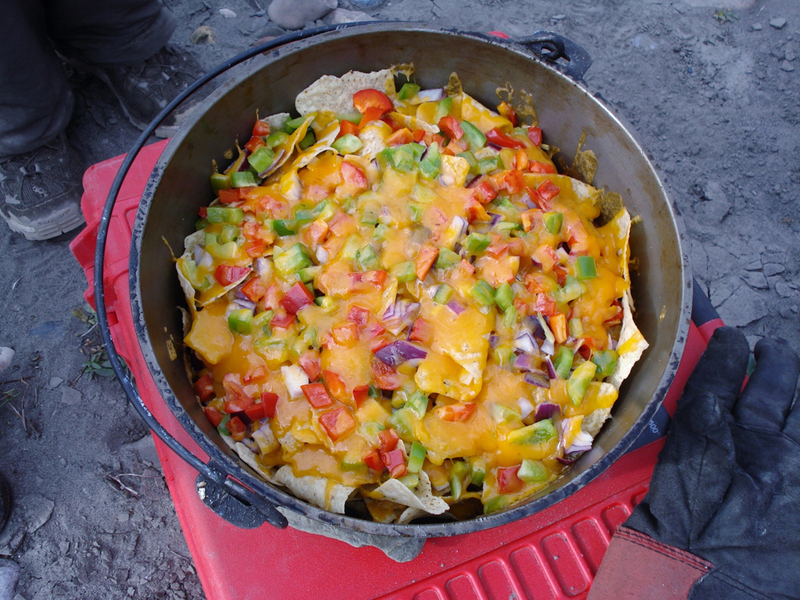 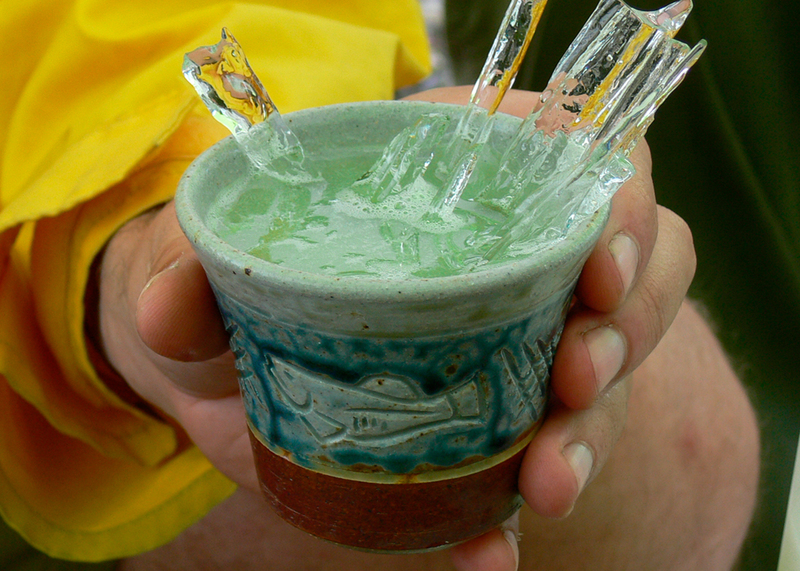 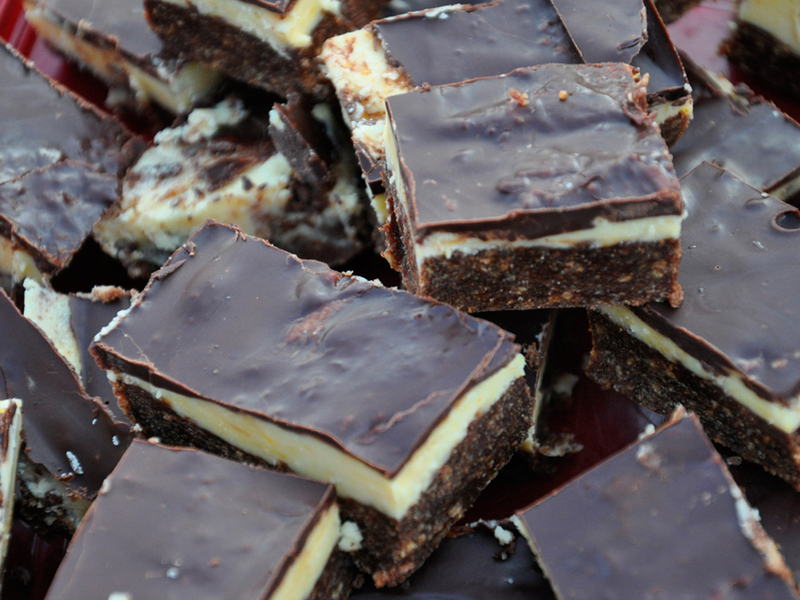 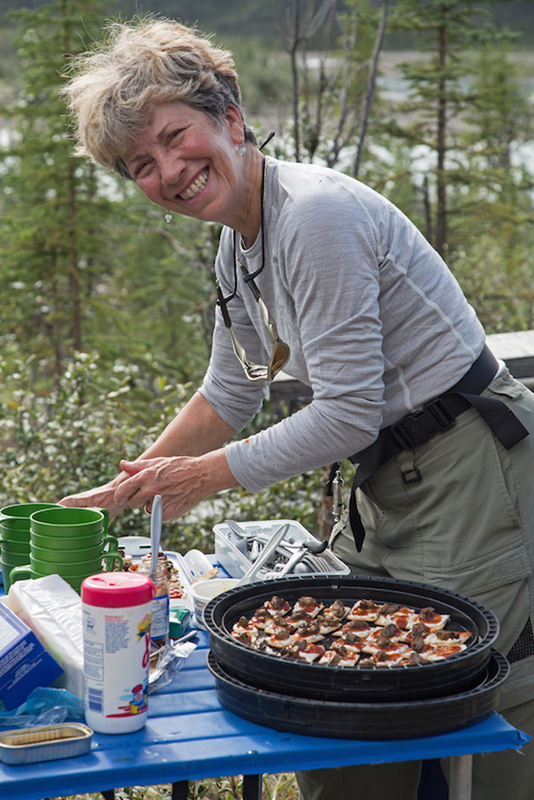 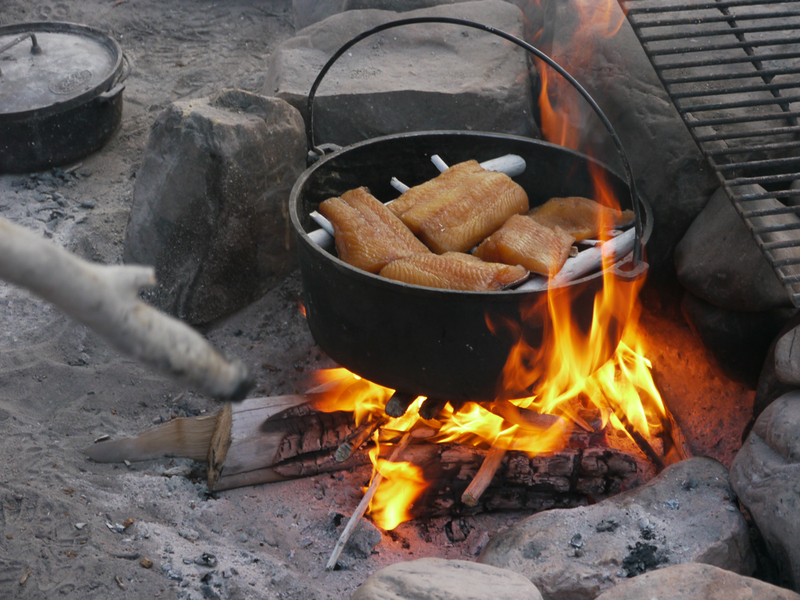 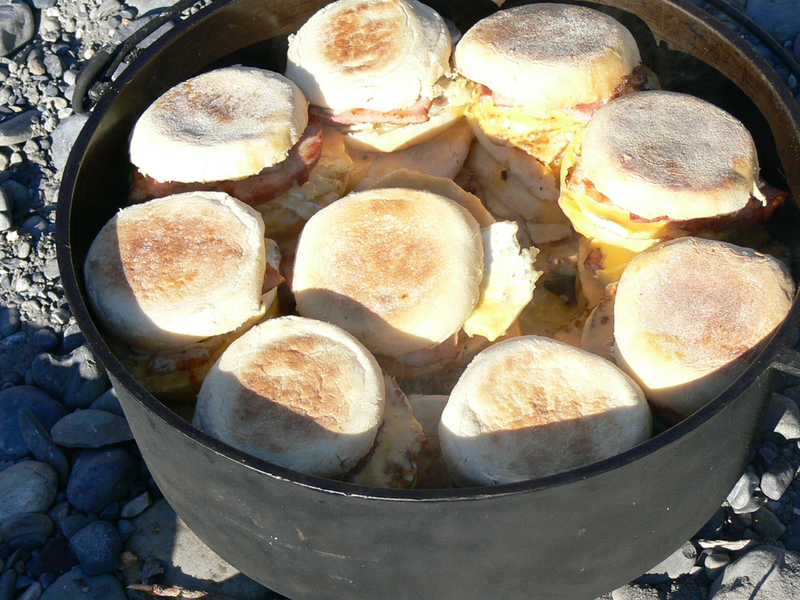 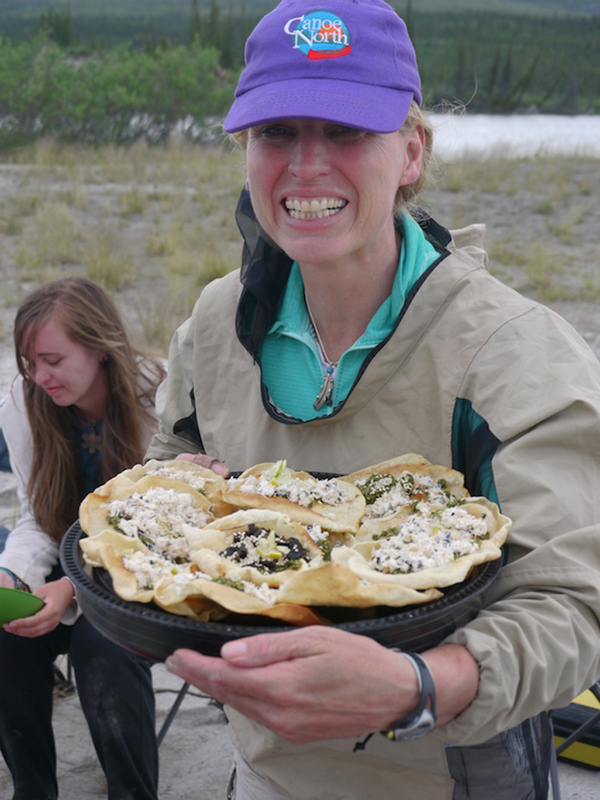 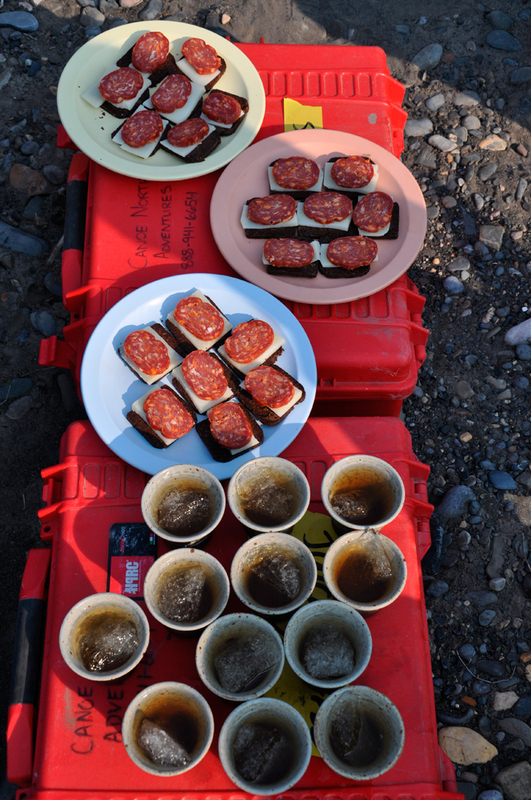 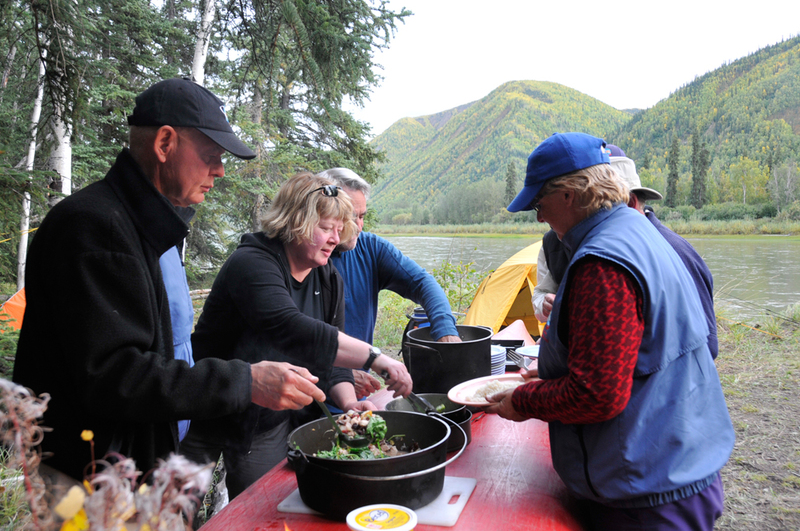 With all of the amazing recipes our trippers contribute, we just know there is a spectacular Canoe North Adventures Cookbook in the not-too-distant future!